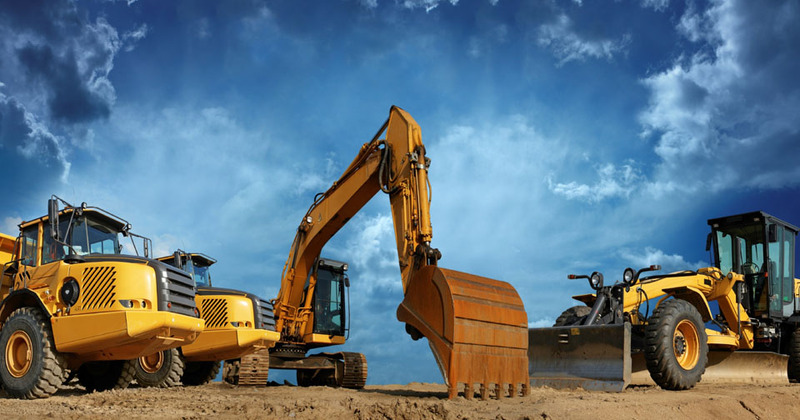 Have you earmarked 2019 as the year your heavy equipment rental company will grow, expand its customer base, and really start to make a mark for itself? It’s a lofty goal, but it’s exactly the kind of goal you want to set as a business owner so that you can be competitive and make the kind of profits that you had been hoping for. While putting plans in motion for growth is a multi-step process that encompasses all kinds of considerations, one area you may want to focus on is technology. Technology can be a company’s number one secret weapon when it comes to growth. It provides the company with tools, resources, and systems that just wouldn’t be available otherwise. So, let’s take a closer look at three specific technology tips and tools that you’ll want to look into for 2019. If your company has been using run-of-the-mill basic software up until this point, it’s time to re-examine how you go about using the software in general. Today, software is capable of performing so many different tasks that it actually ends up being a determining factor in a company’s rate of success. Take, for example, the rental hire management software from Baseplan, which is specifically designed for those who rent out equipment. Rather than lumping all different company needs into one package, this type of software offers a customized solution to problems and processes that are unique to your industry. With this customized solution you'll be able to track and log sales, keep track of the equipment you have available, stay on top of when service is needed, input and change data in real-time, and have access to all the information whether you are sitting at your desk in the office, or out at a job site on your mobile device while chatting to a potential new client. Social media and social networks have been a huge part of technology solutions for businesses across all industries in the past few years. It has given companies the ability to reach and connect with a more targeted audience, spread their message in a clean and concise manner, and build brand recognition that much faster. While you may not think that social media and a heavy equipment rental company go hand in hand, in reality, there are all kinds of ways that you can be using it to your advantage. This is when it’s important to have a digital marketing plan in place that addresses how you will use various social networks. There is also the fact that you can use technology and software to conduct customer research. Customer research is necessary in order to identify your target market, help you to figure out what equipment people want to rent, what is competitive pricing, etc. All of this information can then be used to help your company be more successful and organized. There is no doubt that technology can truly transform how business is conducted, and that it can benefit the company in all kinds of positive ways.